NOW 1000 Bonus Points Awarded to WINNER! We'd love to see what you can do with this sketch! Post your finished project on our Becky Fleck Sketch Challenge #78 Topic on our Message Board and in the Becky Fleck Sketch Challenge #78 Gallery. Random winner to be selected and awarded 1000 ACOT Bonus Points! Act fast! You have until midnite (11:59pm) EST on Thursday - October 2nd, 2014 to post your project. See Terms & Conditions. 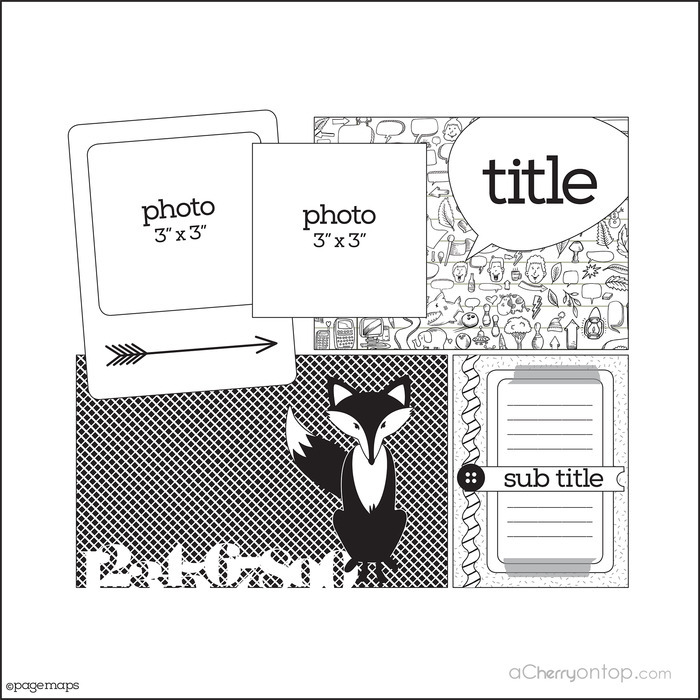 Becky Fleck, founder of PageMaps.com, created a free resource eight years ago, providing distinct, original sketches that help papercrafters spend less time planning their pages and cards and more time scrapping them. 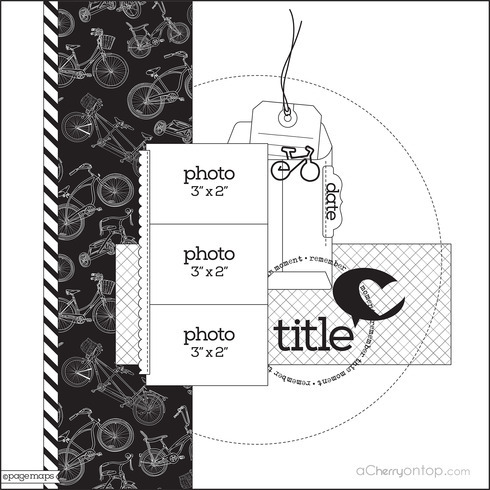 Becky is the editor of Scrapbook & Cards Today, Canada’s premiere papercrafting magazine. Another free resource (downloadable via pdf), you can find many more of Becky’s sketches in this quarterly publication. 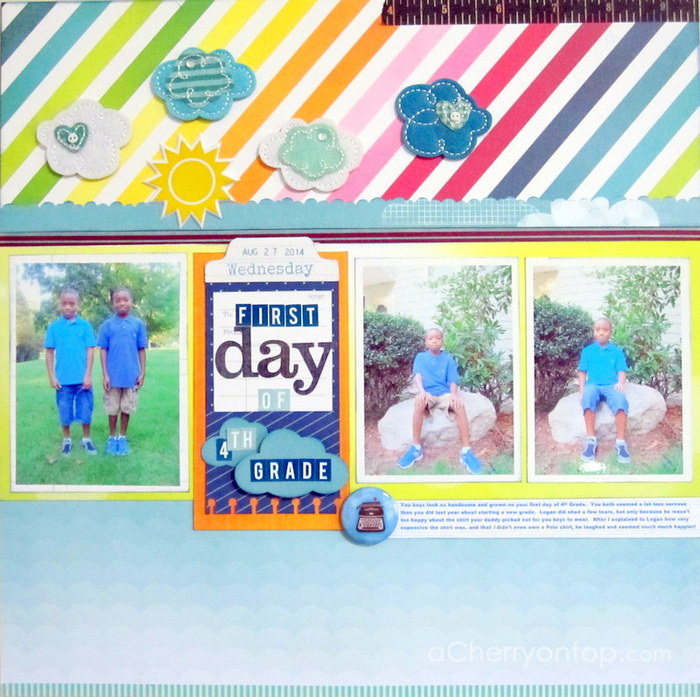 Visit PageMaps and Scrapbook & Cards Today for loads of inspiration! Don't forget to visit our Contests & Challenges forum on our Message Board for even more inspiration! Congrats to StacyLeeD! You were randomly selected as our winner! You'll receive 1000 ACOT Bonus Points! 100 BONUS POINTS to all other entrants just for playing! View more of the great submissions HERE! Be sure to check out our other Contests & Challenges! We'd love to see what you can do with this sketch! 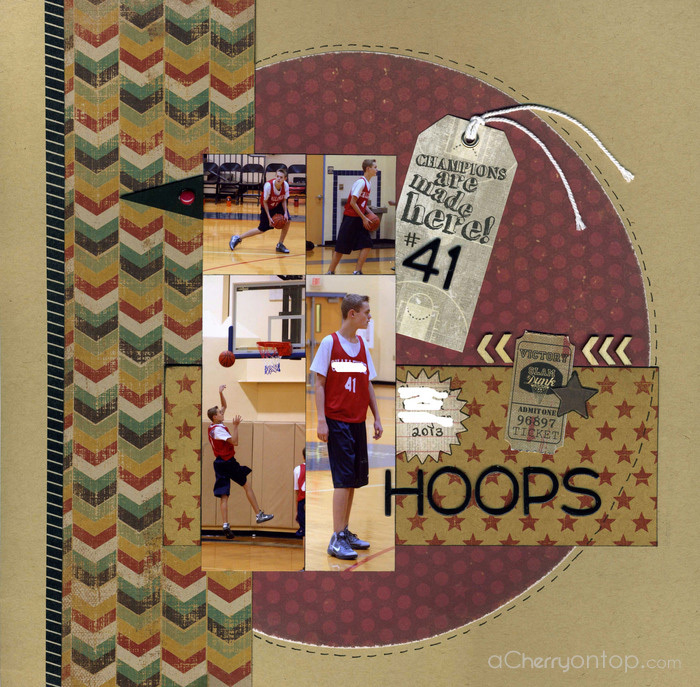 Post your finished project on our Becky Fleck Sketch Challenge #77 Topic on our Message Board and in the Becky Fleck Sketch Challenge #77 Gallery. Random winner to be selected and awarded 1000 ACOT Bonus Points! Act fast! You have until midnite (11:59pm) EST on Tuesday - Sept. 23rd, 2014 to post your project. See Terms & Conditions. Becky Fleck Sketch Challenge #77 Winner! Becky Fleck Sketch Challenge #76 Winner!